I have a piece in the January 2019 issue of Culture Cult magazine. They matched the story up with some very interesting art work from controversial impressionist Emile Nolde. Now available - "Sympathy for the Zingara", a creepy story inspired by a true encounter during a recent visit to Florence. I survived thanks to my lover (many know she has saved my life before) but I'm sure others are not so lucky. Before you leave the website, make sure to scroll to the bottom for a special introduction to the star of sympathy for the Zingara. “Above the ceiling” (Originally published in Home sweet home by Millhaven press Sept 2018) will be featured in bards and sages annual anthology of the years best speculative fiction. The publisher is scheduled to make a formal announcement in march 2019. Dan Allen writes speculative fiction that tends to lean toward the dark side. 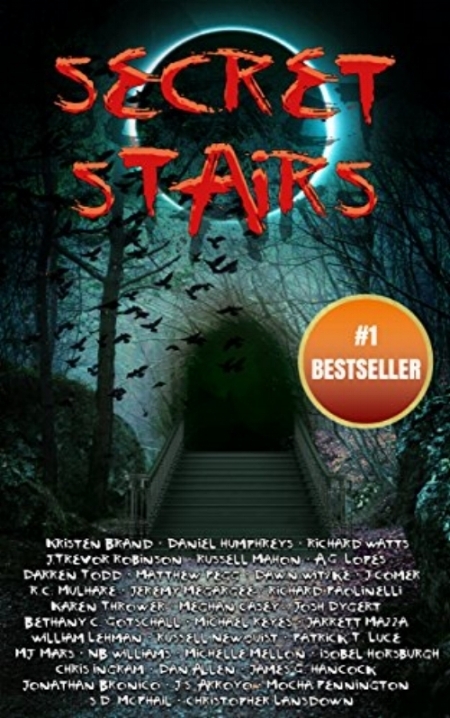 He is featured in Secret Stairs: A Tribute to Urban Legend, 2018's #1 best selling horror anthology. This winter, Dan's "Corn Stalker” can be found in Haunted Holidays - available on Amazon, Barnes & Noble, and Lulu. Snuggle up under a blanket and read some strange stories! "Missing Things" shouldn't be missed and it is found in Bringing It Back from Horrified. This anthology is currently #3 in the U.K. and is finally available on Amazon in Canada. Soon to be married, a young couple spend some time apart as the final test of their love. Tony visits Florence, where he offends a beggar with his lack of compassion. He begins to dissolve, melting away piece by piece, and his only chance to see his Emilee again depends on his ability to change. The Zingara is real and she is ruthless and she will have her revenge! My favorite story and the one you don’t want to miss! Suffering from Alzheimer's, a man is locked in to prevent wandering. 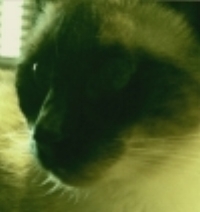 he struggles to understand the noises he hears and is frustrated others don’t believe. a raccoon invasion inspired this story, but the terror is figuring out what is real and what isn’t. I can’t wait to see the reaction to this piece. What better place for a real monster to hide than among those dressed to scare. 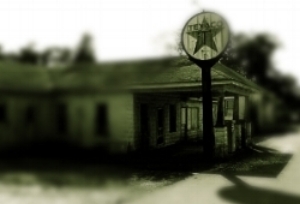 corn stalker is a Halloween story inspired by a recent visit to a local fear farm. find it in haunted holidays from thirteen o’clock press and now available on lulu. Haunted Holidays covers the entire festive season with great stories from Halloween through Christmas. secret stairs: a tribute to urban legend is now a certified best seller. i never fully understood what it meant, the idea you can’t go home again. until i made my way back to the farm and now i understand. 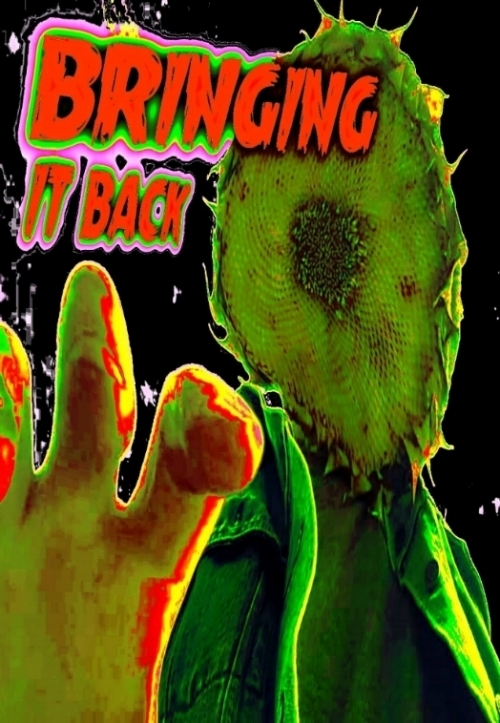 You’ll never hunt for missing objects again without remembering this tale found in bringing it back from horrified press. Previously only available in the u.k. from Lulu, it is now on amazon in Canada. 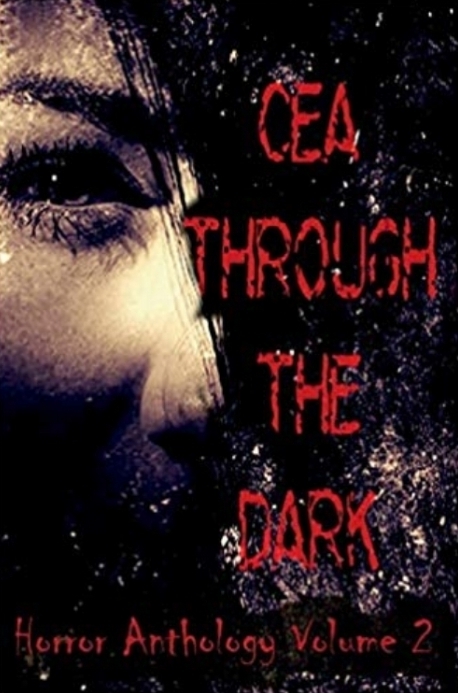 Through the dark volume 2 - features the twisted thriller “urges”. an inmate is interviewed for answers to missing details. there are claims of not being responsible and no acceptance of guilt. Who can be blamed when no one is at fault? Judge for yourself as the truth is slowly revealed. A drabble is a fun new format, each tale is exactly 100 words long and must still tell a complete story. This anthology has 101 pieces of flash fiction from 87 authors and covers dark fantasy, horror, and science fiction. It's amazing how much can be told in 100 words. They take a minute to read but will stick with you much longer! I have a disturbing little entry called Virgil's Load and I think you'll love it. Jitter Press calls “The Forgotten One” CREEPTASTIC. My story, "The Forgotten One", can be found in issue #6 of Jitter Press, november 2017. GET MY SHORT STORY, "THE BEGGAR", AVAILABLE IN DARK DOSSIER'S HALLOWEEN MAGAZINE AS AN INSTANT DOWNLOAD ON THIS SITE UNDER "BUY NOW". tHe 2017 HALLOWEEN EDITION HAS LOTS OF SPOOKY STORIES from the best new horror authors. JANE IS DEAD..... READ ABOUT HER IN "THE BASEMENT" - COMING SOON! Please allow me to introduce The infamous ghost beggar of Florence, the white painted gypsy, and the star of sympathy for the Zingara . she’ll be coming this march in Parabnormal DIGEST. best not to touch her and never, ever accept anything she offers. Dan Allen is a member of the Horror Writer's Association. 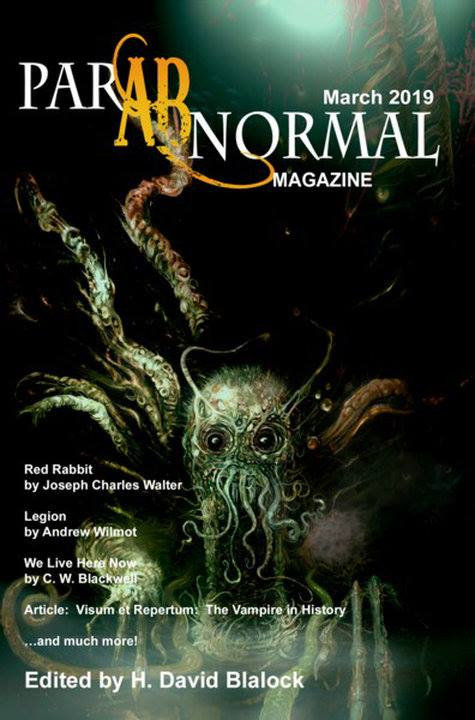 The Horror Writers association is a nonprofit organization of writers and publishing professionals around the world, dedicated to promoting dark literature and the interests of those who write it.